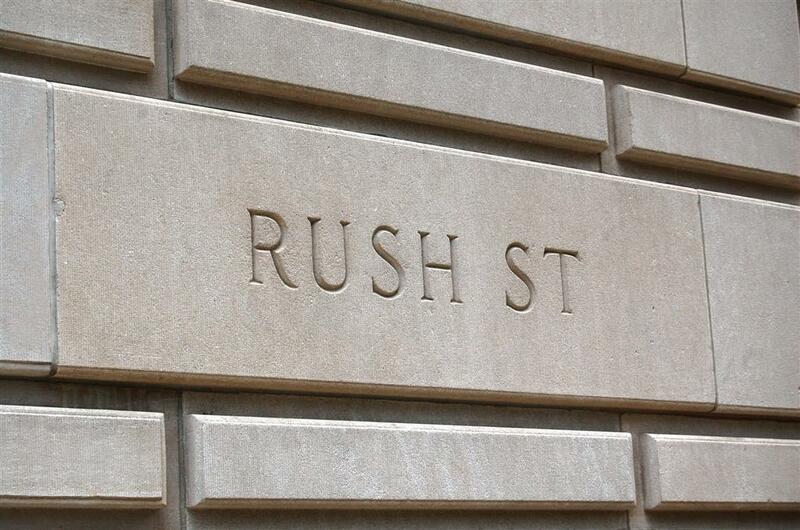 Rush Street was named after Benjamin Rush, one of the four physician signators of the United States Declaration of Independence. 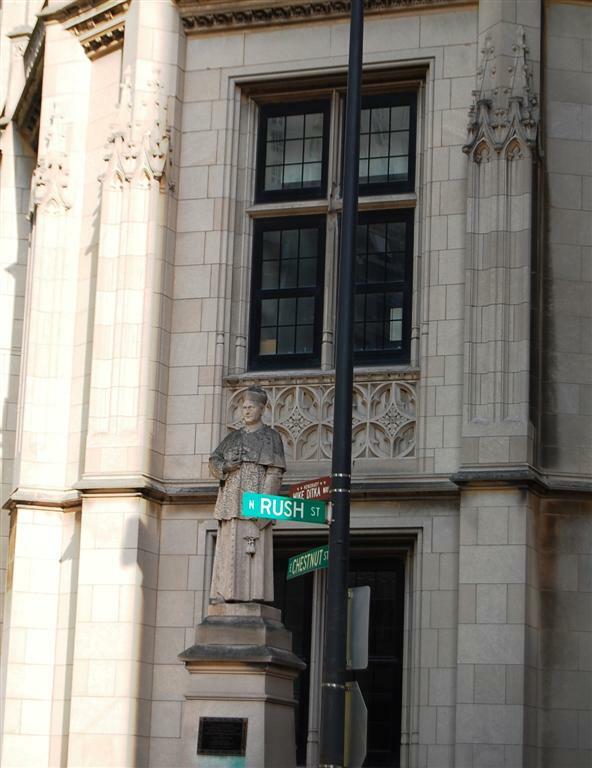 Rush Street is one of the city's oldest thoroughfares. 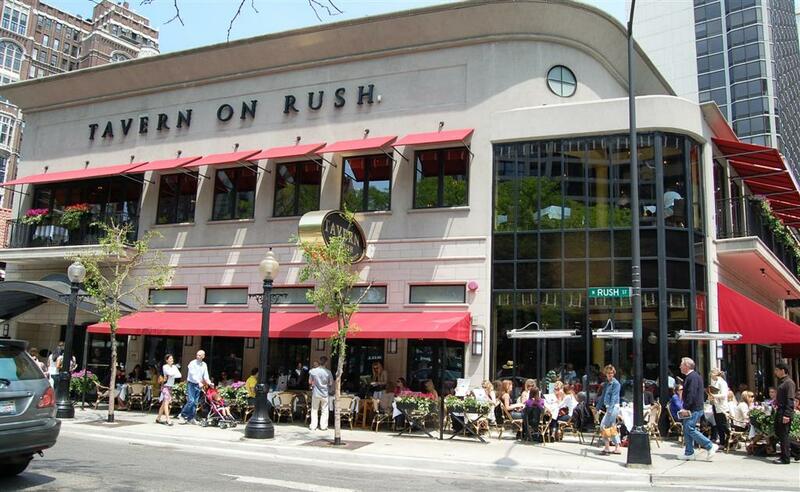 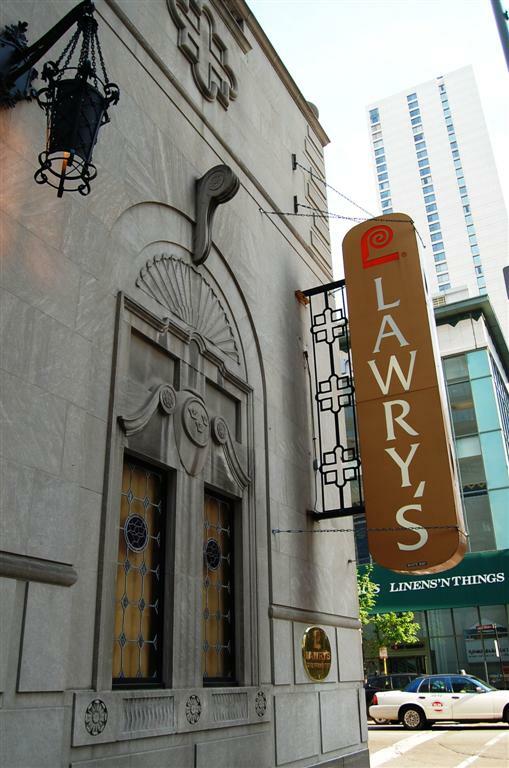 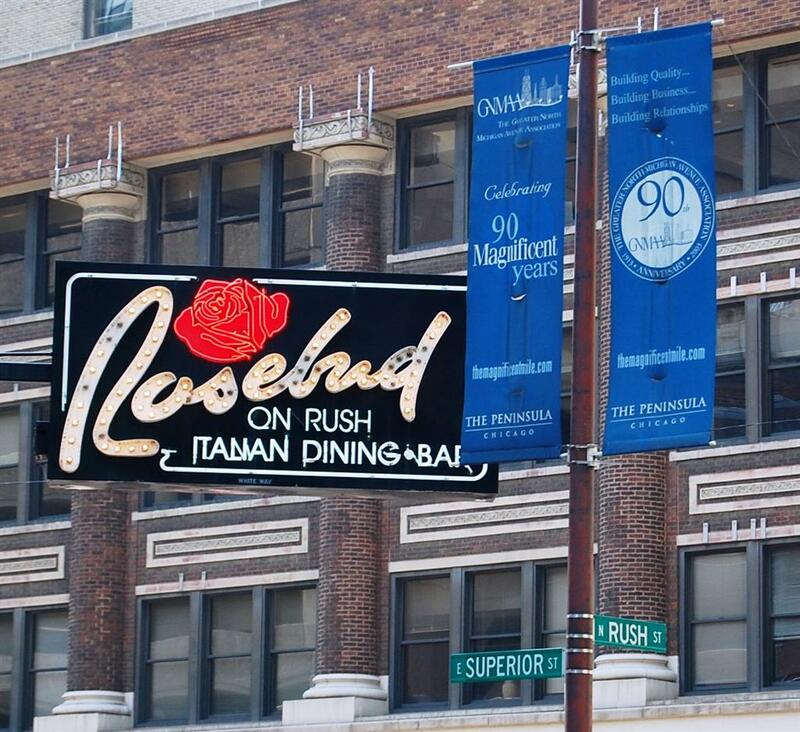 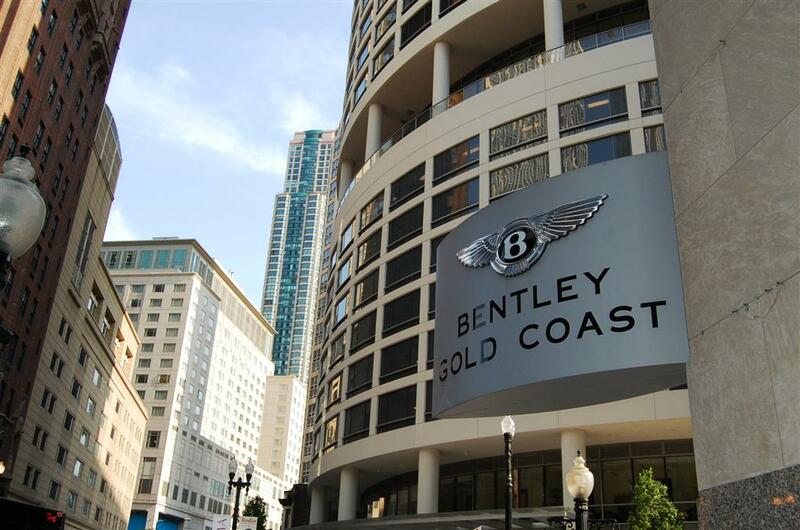 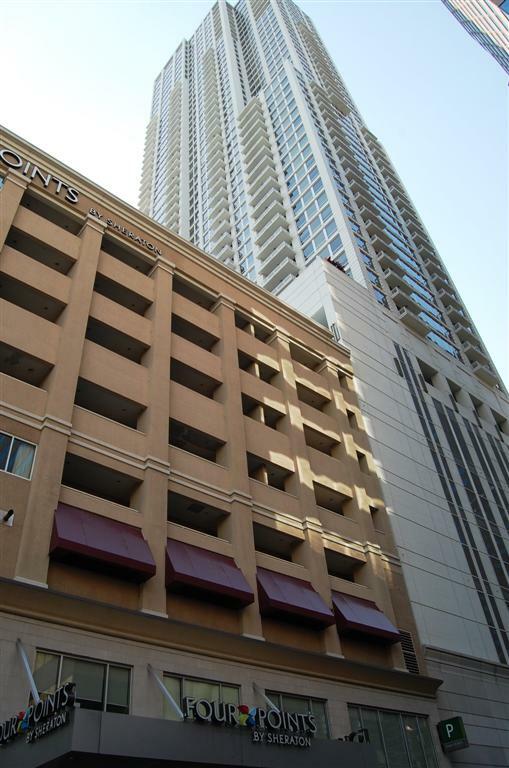 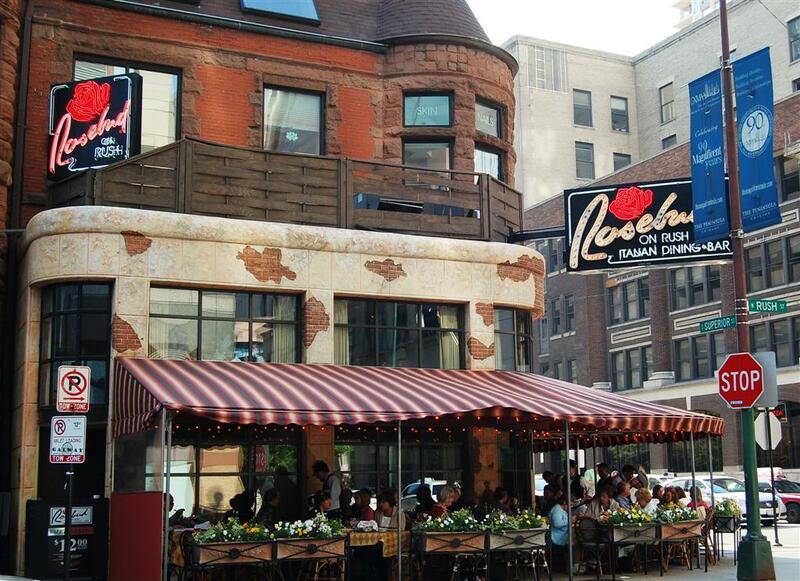 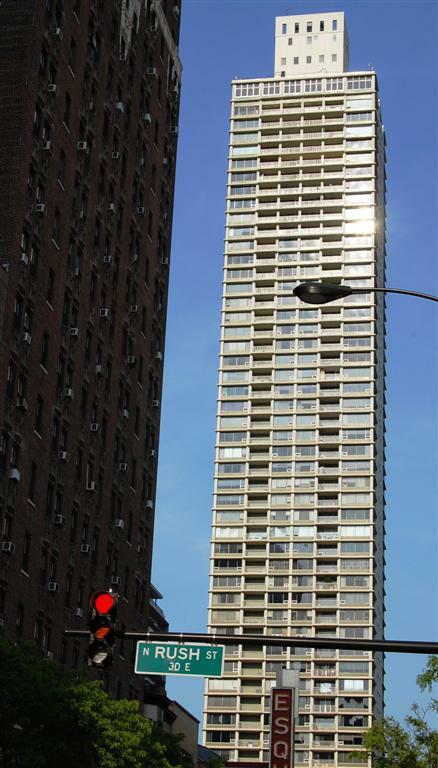 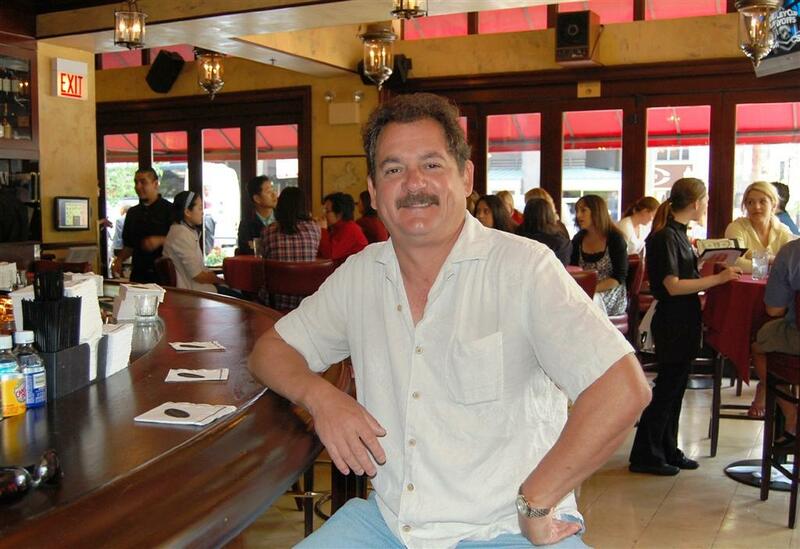 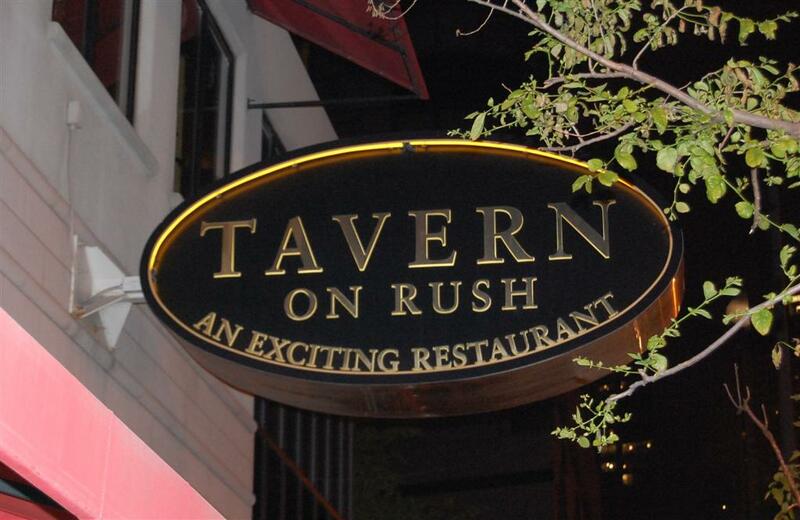 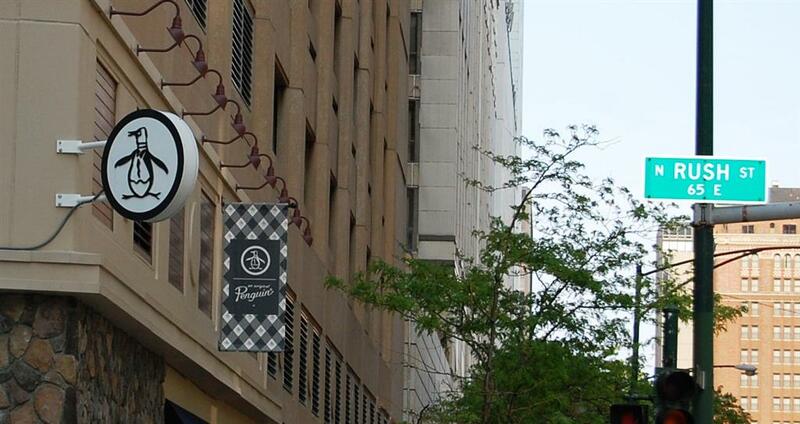 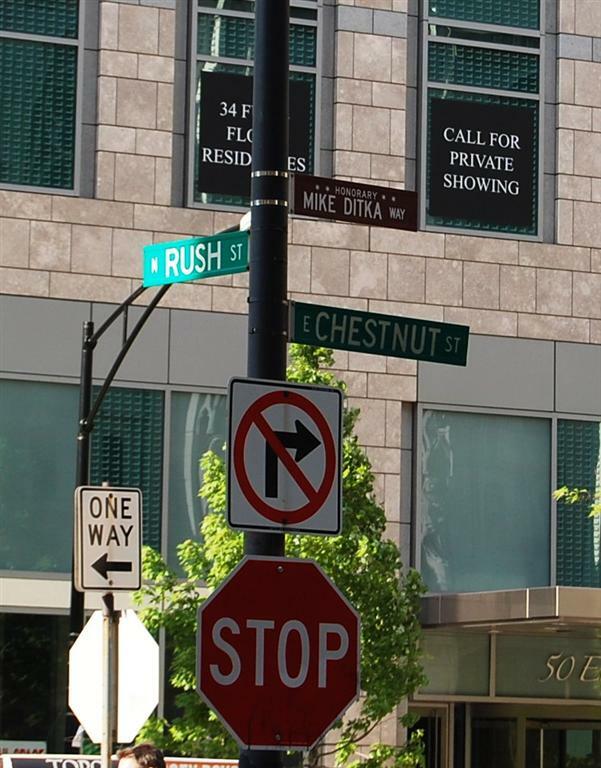 Rush Street is known for hosting some of the highly rated and esteemed restaurants in the Chicago Gold Coast neighborhood. 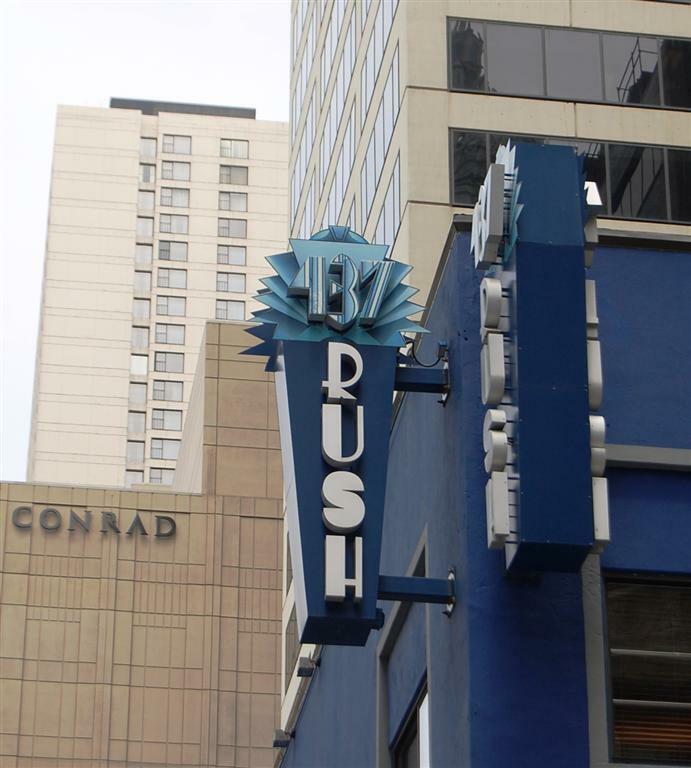 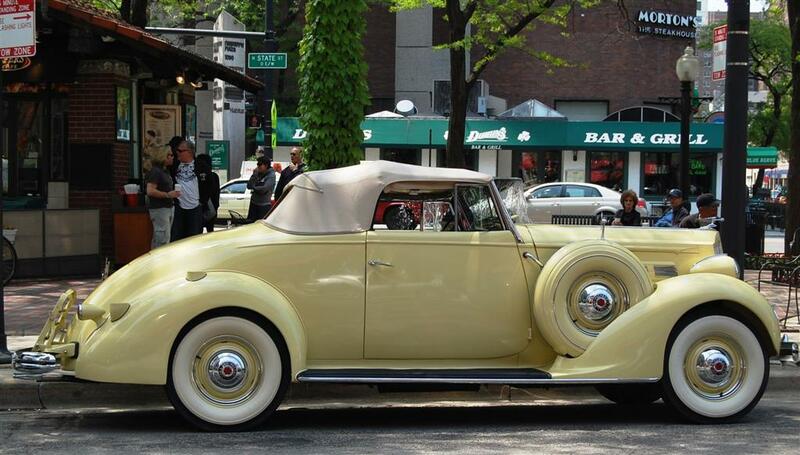 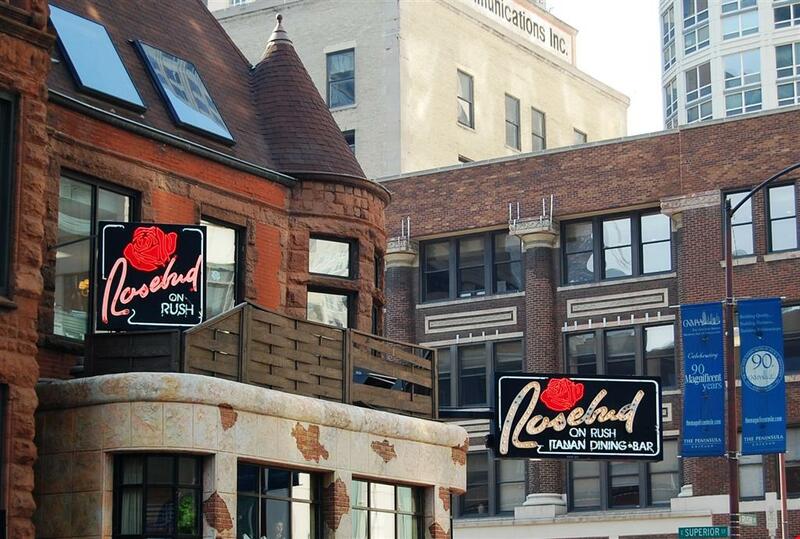 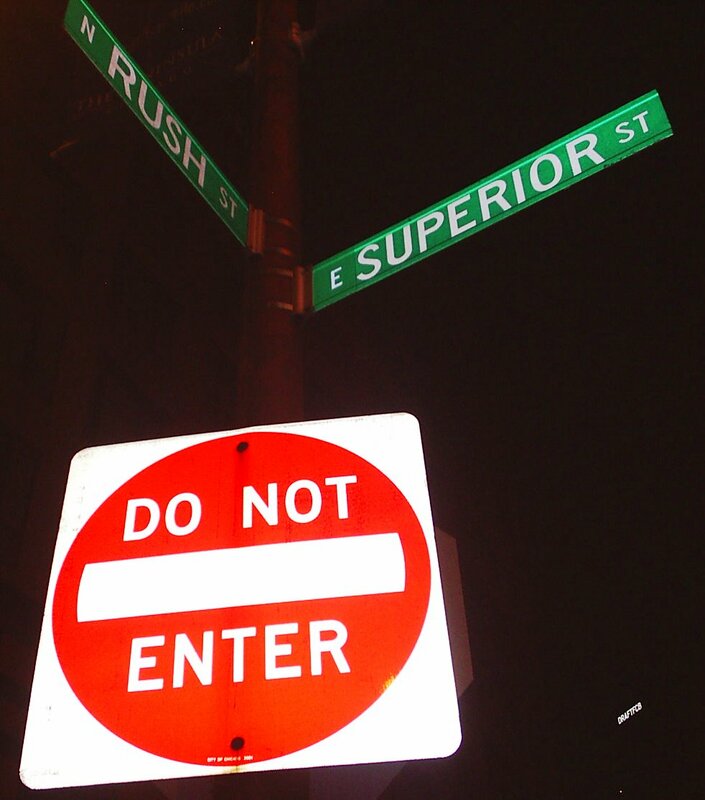 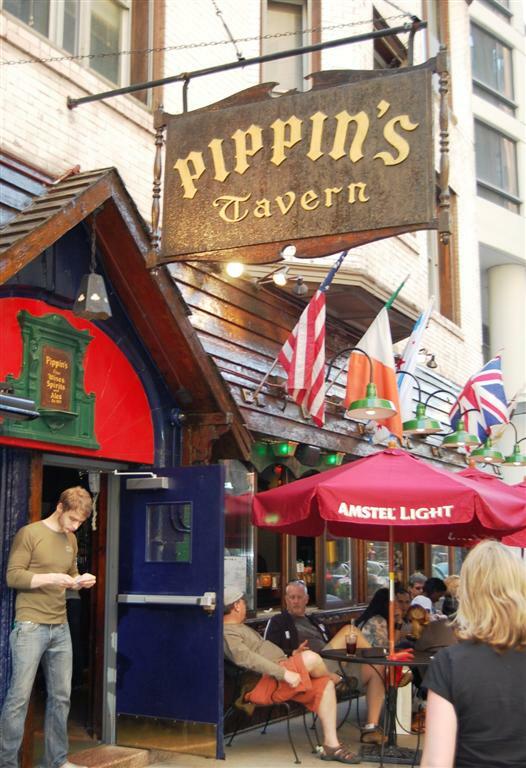 Rush Street is the center of the Chicago nightlife as home to many great caberets, bars, clubs and restaurants.